ABOUT US & OUR MISSION ~ Restore Venice Blvd. 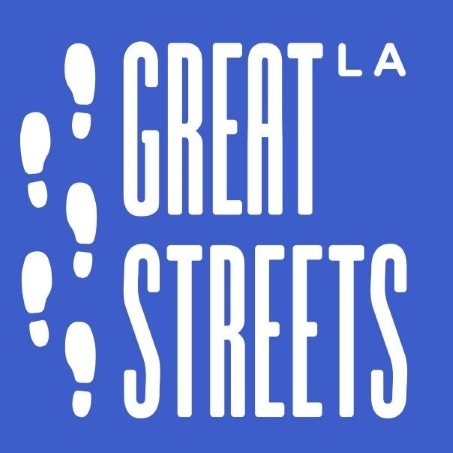 WE DON'T WANT A "GREAT STREET" - WE WANT A SMART STREET! We are a group of neighbors from Mar Vista, Venice, Culver City and beyond who are all affected by the surprise lane reductions on Venice Blvd. We found each other while discussing the issue on Nextdoor.com. 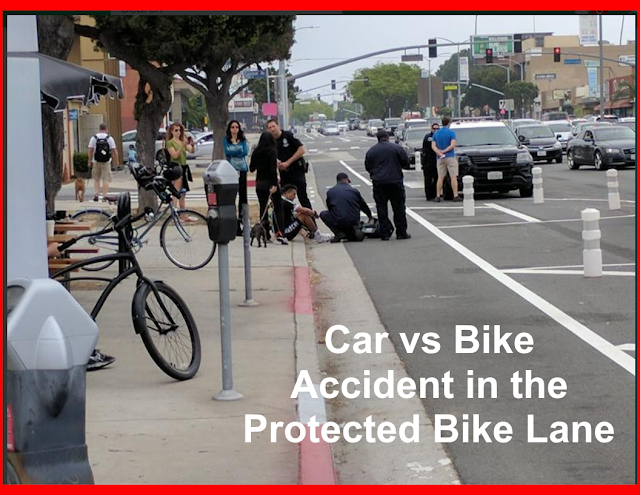 We have come together to form a coalition to campaign against this unsafe street project implemented by Councilman Mike Bonin, Mayor Eric Garcetti and the L.A. Great Streets Initiative. 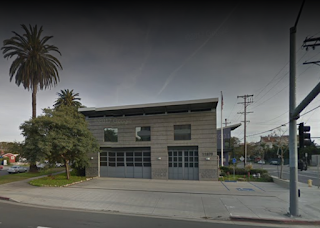 We want them to listen to community feedback and include all Venice Blvd. stakeholders when they go back to the drawing board and create a smarter, safer street that meets the needs of everyone using it. The removal of a lane on both sides of Venice Blvd. has INCREASED GRIDLOCK EXPONENTIALLY on a major artery on the Westside. What was meant to create a safer street, promote alternative forms of transportation, and increase customers for local businesses has actually resulted in the opposite. 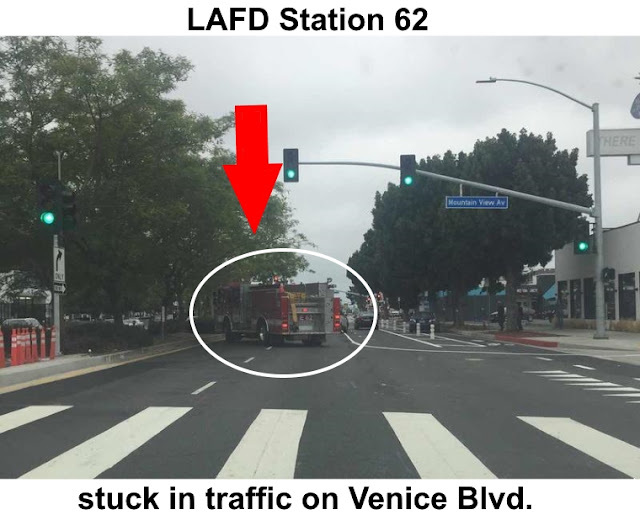 made it difficult for LA Fire Station 62 and the LA Police Department Pacific Division to respond quickly when driving down Venice Blvd. Just imagine this summer when crowds of non-area So Cal residents and tourists from all over the USA and world travel this major thoroughfare to go to the beach. Venice Blvd. will become a nightmare! Councilman Bonin, the stakeholders of Venice Blvd. 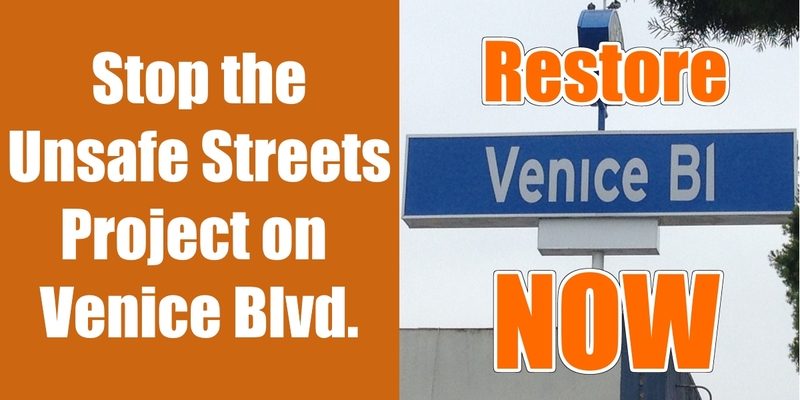 want you to restore the third lane for cars on Venice Blvd. NOW. Let's come together as a community and reconfigure the parking and protected bike lanes and meet the needs of everyone using Venice Blvd. : commuters, visitors, tourists, businesses, residents, bicyclists and everyone else.